This over-sized M18 x 1,5 timing hole plug replaced the OEM plug 704 for the Harley-Davidson Big Twin models 1938-1969, WL models 1938-1952 and the G/GE models 1938-1973 when the old thread is worn out. Just drill the destroyed threads out with a drill from 16,5 mm and tap a new thread M18 x 1,5. When you finish this simple job, your old worn out timing hole is leak free and looks like stock again. Zinc plated. 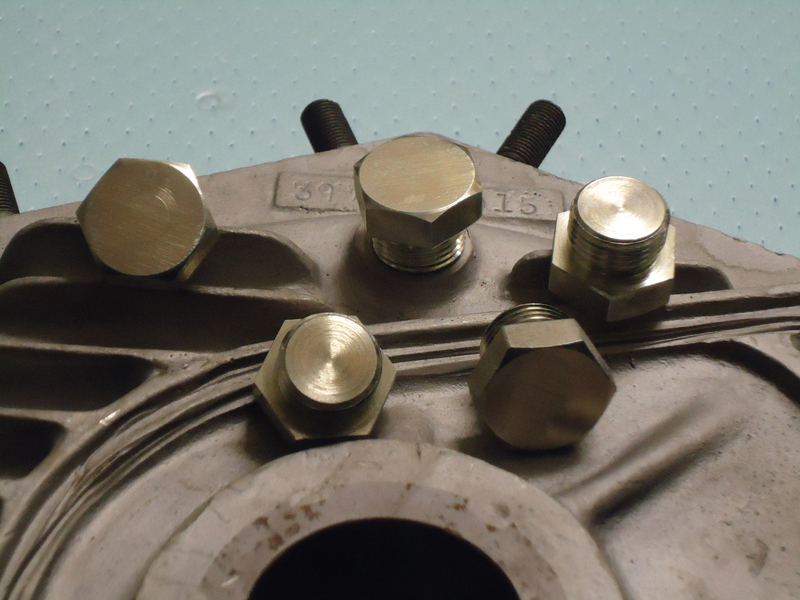 The stock steel flywheel trust washers destroy your crankcase bushings after some time. 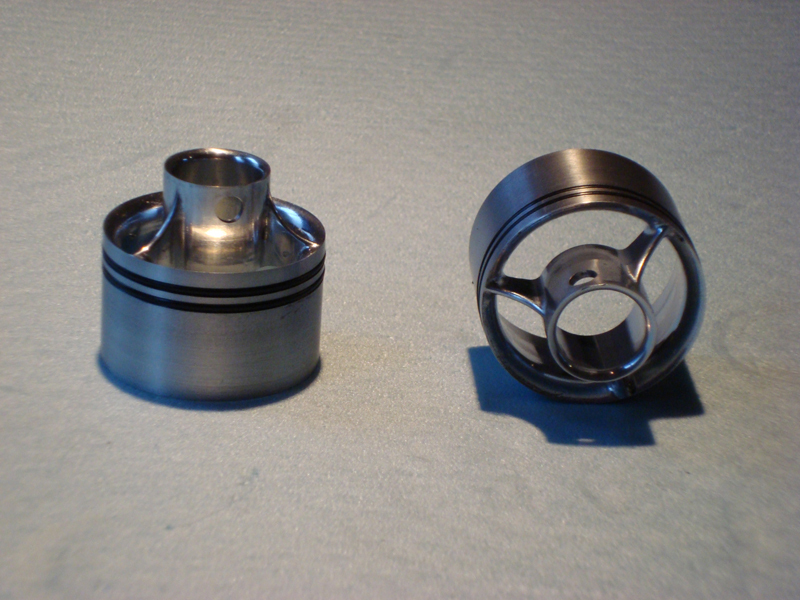 The results are to much endplay from the crankshaft in the cases and metal pieces in your engine. This high strength alloy Ampco 45 Nikkel-Aluminium Bronze models where tested the last 25 years for more then 60.000 miles on different WL models without any visible marks or scratches! The endplay was still the same as with the rebuild from the engine! They give less friction and more power. 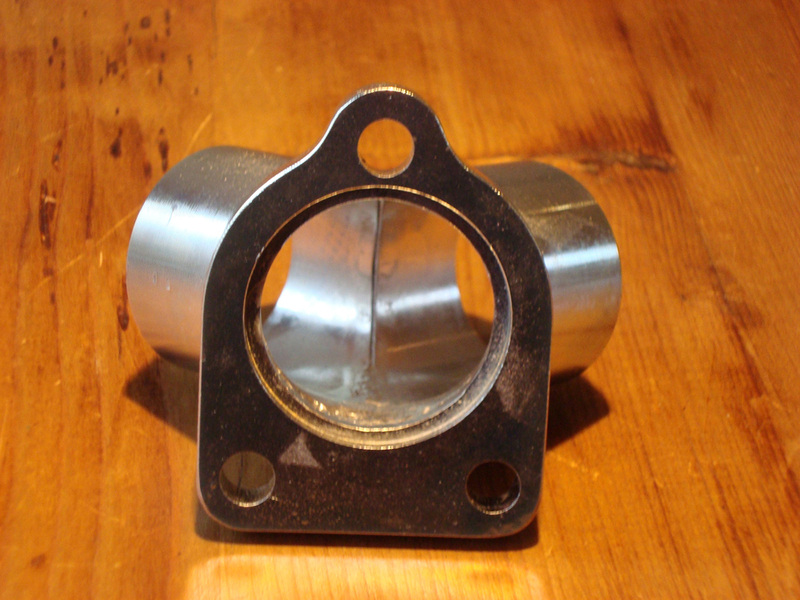 Many engine builders use these collars for more than 25 years, they are the best on the market! 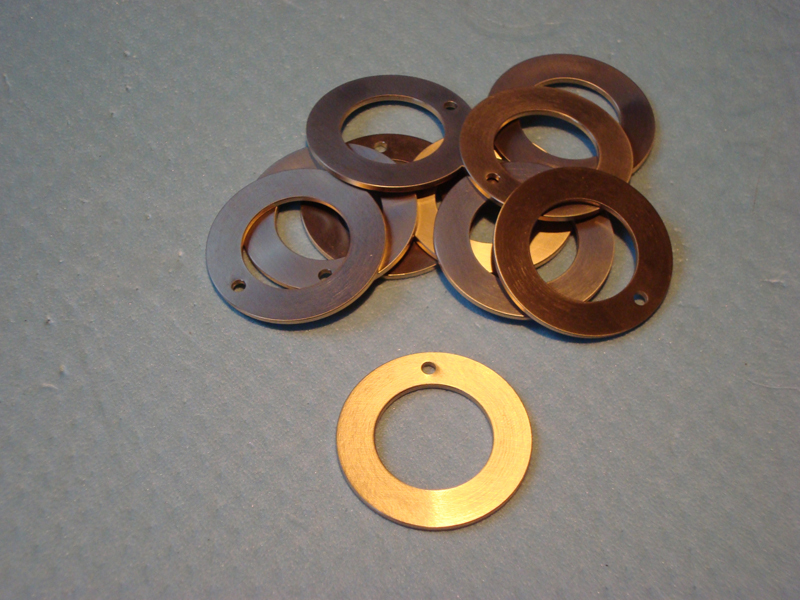 The stock steel flywheel trust washers destroy your crankcase bushings after some time. The results are to much endplay from the crankshaft in the cases and metal pieces in your engine. This high strength alloy Ampco 45 Nikkel-Aluminium Bronze models where tested the last 25 years for more then 60.000 miles on different models without any visible marks or scratches! The endplay was still the same as with the rebuild from the engine! They give less friction and more power. Many engine builders use these collars for more than 25 years, they are the best on the market! 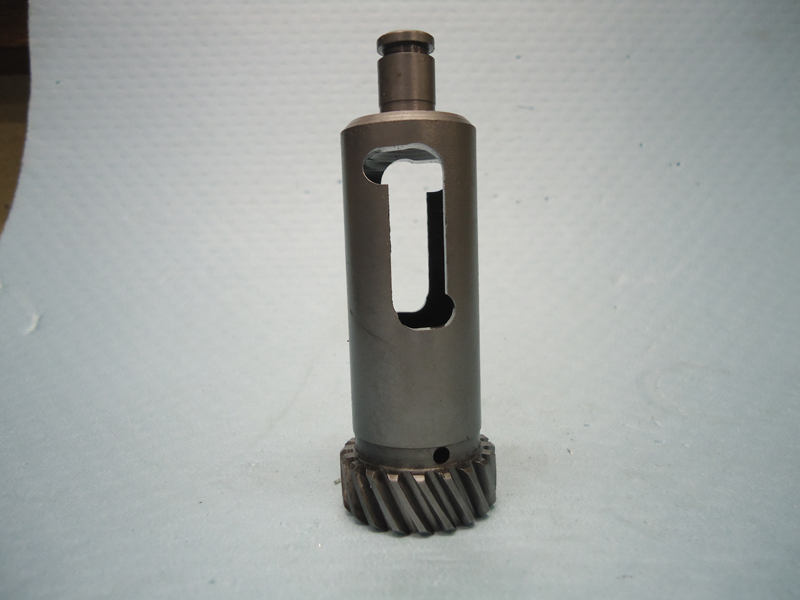 This Z-valve breather gear is the solution for incomplete oil return from the crankcase on 45" side valves from 1937 till 1973 and 74" & 80" side valves from 1937 till 1948. 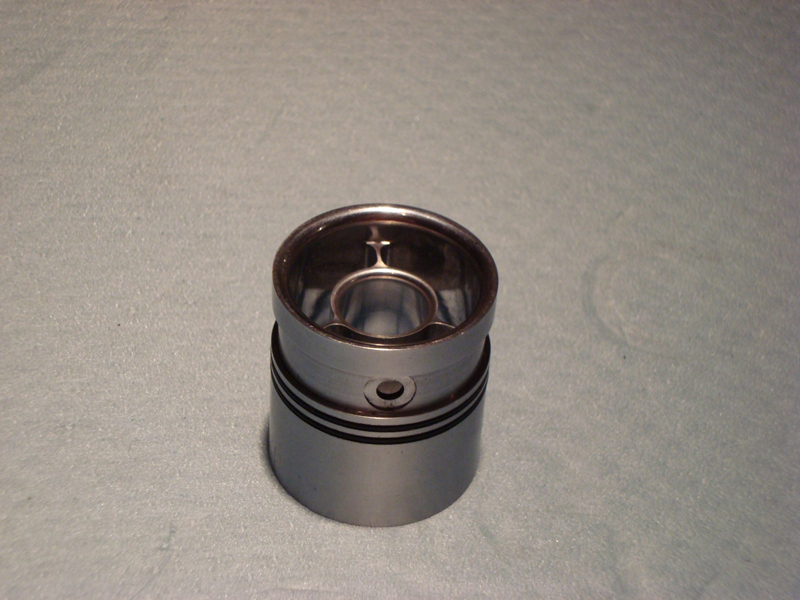 The Z-valve insures that residual oil will be quickly forced upwards to the return pump and give additional time for air to flow back to the crankcase after bottom dead center from the stroke. Mounting a Bomb-Sight venturie really brings life into your old Linkert carburettor. Much more top end power, without loosing bottom power! This is the best from two worlds. 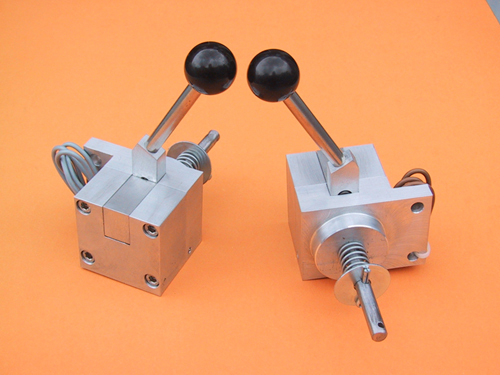 This unique design bomb-sight give the same improvement as the original HD 27364-52 for the Linkert M-53, but is especially designed for the common Linkerts like the M-74, M-74B, M-61, M-35, M-36, etc. 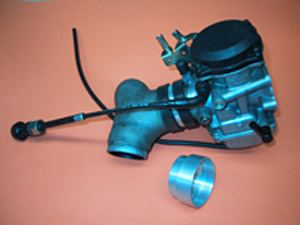 Exact reproduction from the original main nozzle for old Linkert M-53 and M-53A1 carburettor with OEM part number 27331-52. This is a CNC manufactured quality product and not a cheap copy from the "Far East". This special intake manifold for the Harley-Davidson WLD models is an exact replica from the famous Speedmaster manifold as manufactured in the 40's and used by many successful racers from that time. 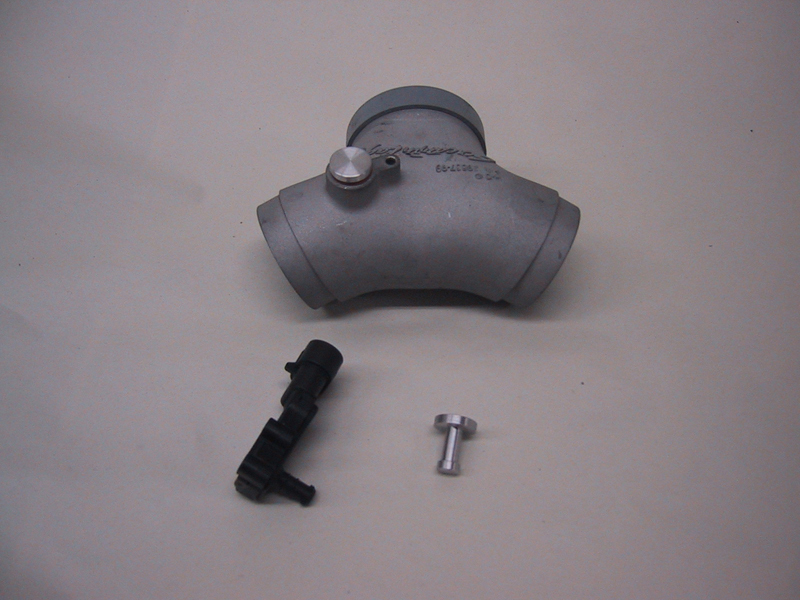 This manifold replaces the original cast manifold for the WLD models 1940-1946 (OEM partnumber 27024-40 or 1107-40) and has a much better flow. It's also a great update for WL, WLA and WLC models in combination with the intake bushings from the early WLD model. It gives you much more power, more speed and a cooler running engine. Fits the 3-bolt Linkert carbs. Leaking intake manifolds can destroy the engine from your bike. Mostly are bad mountings the reason. Big Twins from 1978 till now equipped with CV-carbs. 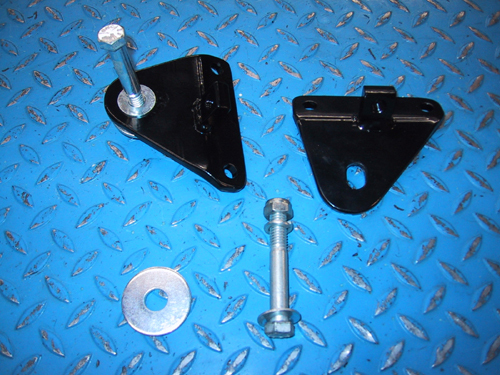 These brackets replace the Original Equipment black plastic air boxes when installing custom- or high-flow air cleaners with flat backing plates on Big Twins from 1999 and up. 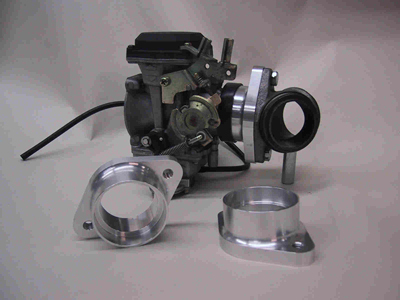 They fit also older engines equiped with the OEM CV-carburator if they are combinated with the adaptorkits PRO-11236 (for Shovelhead 1978-1984) or PRO-11238 (for Evolution 1984-1992). 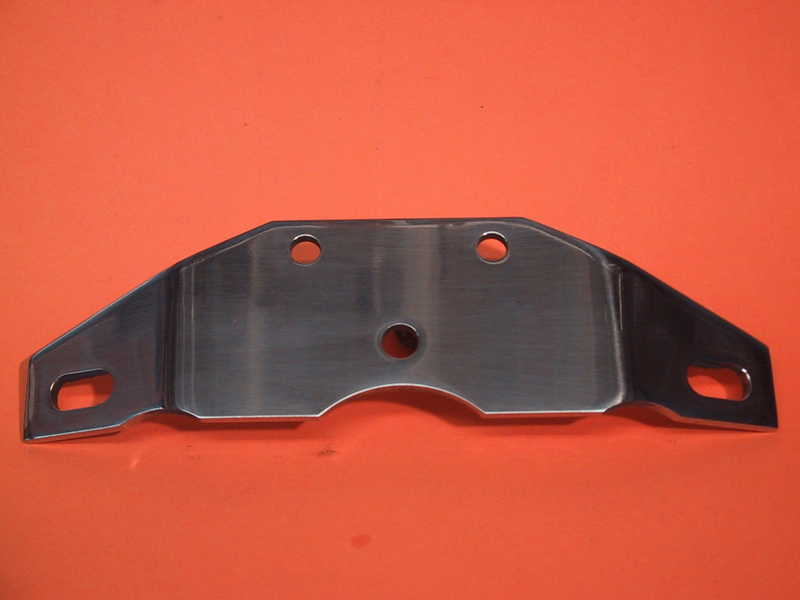 With adaptor kit PRO-11240 these brackets also fit the Twincam models. With this adaptor kit you can mount our air cleaner bracket PRO-11230 or PRO-11232 to the Shovelhead from late-1978 to 1984. The solution for mounting the CV-carb on older bikes. These two spacers fill-up the two holes from the vent bolts an adapt them to an 3/8" hole for Twincam engines from 1999-up equipped with a CV-carburator or injection. This handy plug replaces the original map sensor on the Twincam models in situations where you don't need this sensor like mounting an Alltman or simular ignition system. Made from aluminium. This beatifully polished stainless steel top motormount fits al Panhead, Shovelhead and Evo engines in our Pro Street frames. It's also a replacement for the FXR models from 1984 thru 1994. 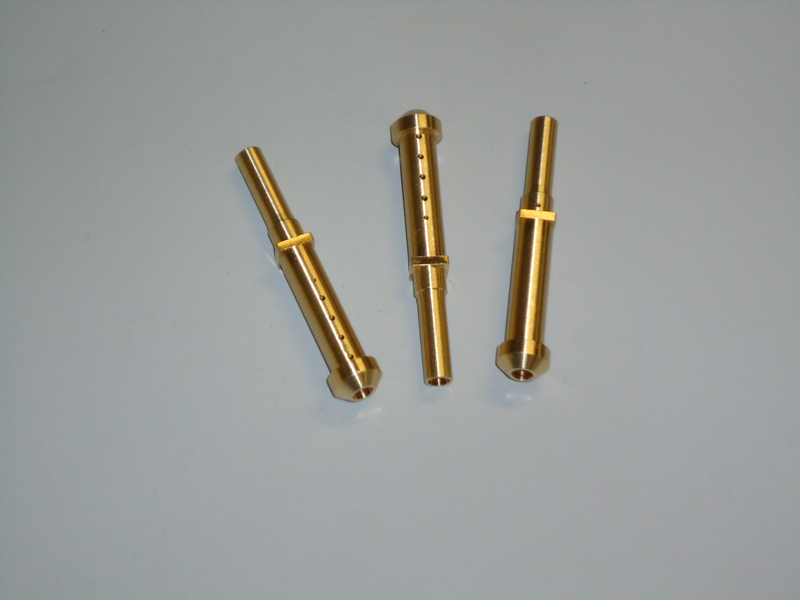 Features extra holes for mounting the original model coil or our special designed coil brackets. Our Pro Street front motormount kits are available as an off-set kit for Pro Street frames and FXR and FLT models as well. The off-set kit must be used in combination with our extra wide swingarm. This combination allows the use of up to 190 wide tires in the Pro Street frame. It's also possible to mount this combination in a OEM FXR or FLT frame and allows the use of up to 170 wide rear tire. If you cut the rear frame rails (for the rearfender mounting) you can even go to 190 wide tires in a OEM frame. 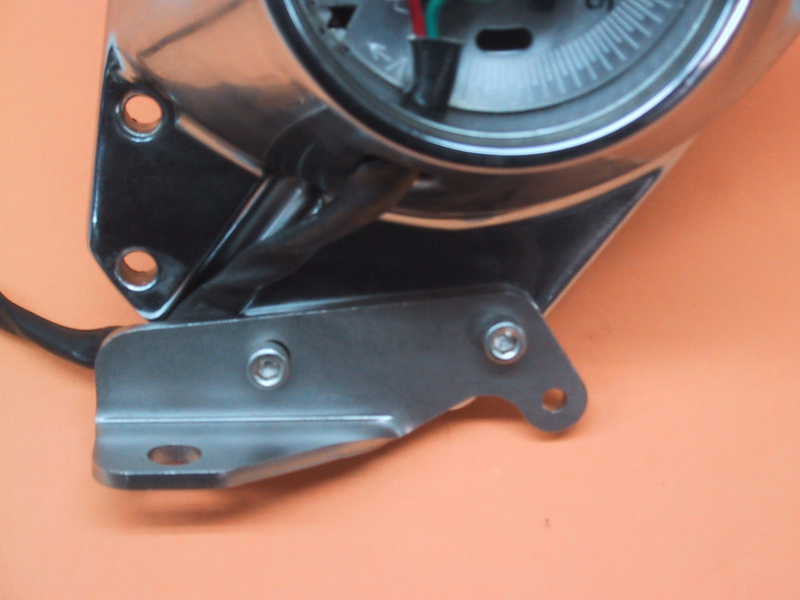 Front motormounts have black powder coated finish and come complete with all mounting hardware. This reinforced spacer is the solution for the original weak spacer (OEM part number 33334-85) behind the Big Twin transmission belt-pulley or sprocket from before 1994. In combination with the late oil seal (OEM 12067A) you have a guaranty leak-proof transmission and no loose belt- or sprocket nut anymore. This spacer is 0,25 inch longer then the late model stock one (OEM 33344-94) and gives you the possibility to mount an off-set sprocket on the transmissions from 1994-up. Oil seal not included. 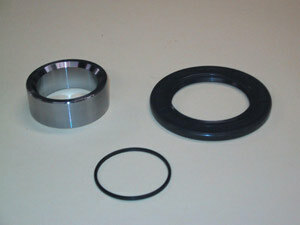 This heavy-duty cup ring for the compensating sprocket replaces the week OEM part 40324-70. It's made out of solid steel and much stronger than the original part. Fit's all Big Twin models from 1970 till 1982 equipped with the stock compensating sprocket assemblies. 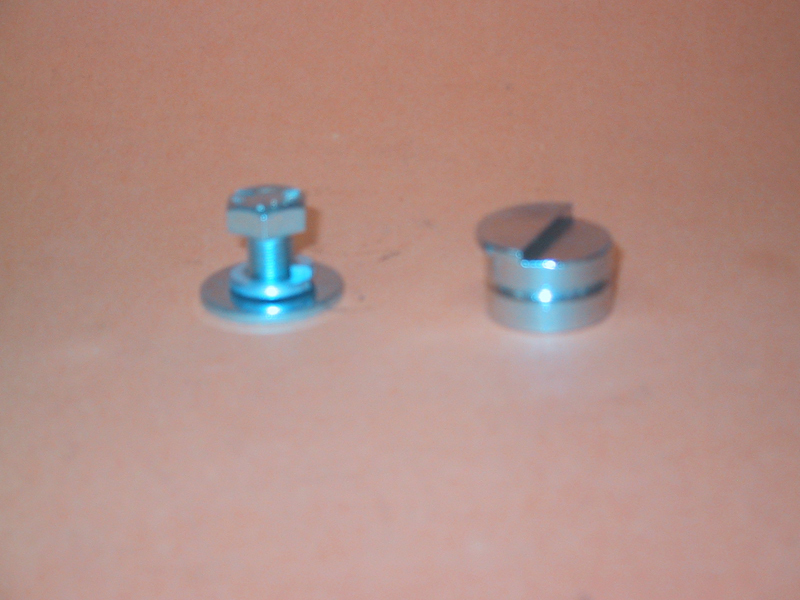 This steel plugs are used when the original mid-shift system from Dyna Glide en FXR models from late 1984 and up is replaced by forward controls. The hole that's exist in the primairy housing when the thru-the-primary shifter axle is removed, is absolutely leakfree closed by this strong and easy to mount plug. This plug is a special model from PRO-91018 for limited space situations. 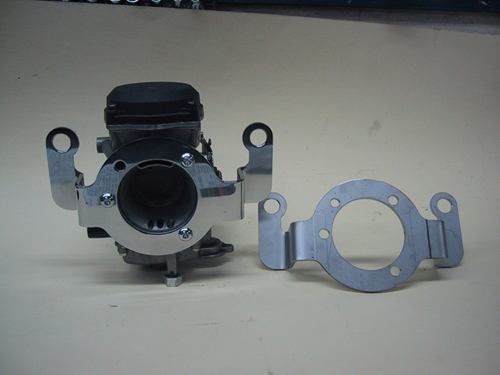 The old starting system with seperate starter solenoids is far from "bullet-proof". On the 4-speed electric start models from 1965-1988 is a good working startsystem more luck than good development. Our made-in-Holland starting system is real great thru his simplycy. No more destroyed push buttons and solenoids. Remove them al and replaced them with this simply-the-best starting system. In the future you step on your bike, give the handle a push and ride away with a smile. It's possible to use an original starterrelay, however we advise to use the Pro Street starterrelay because the more simple mounting and stronger construction. 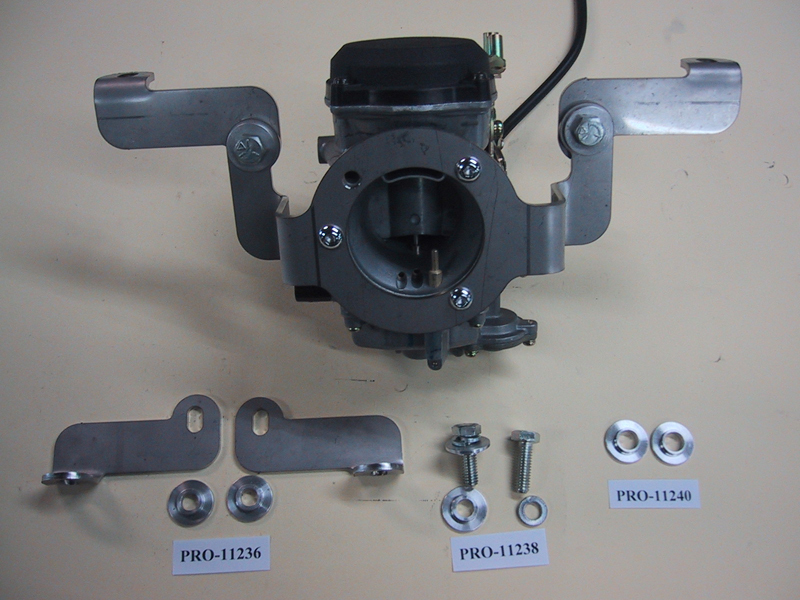 This Pro Street relay (parnumber PRO-11302) is also much smaller then the original. This starter system fits the following models: FLH 1965-1984, FXE 1971-1984, FXWG 4-speed 1985-1986, FXWG 1980-1988. 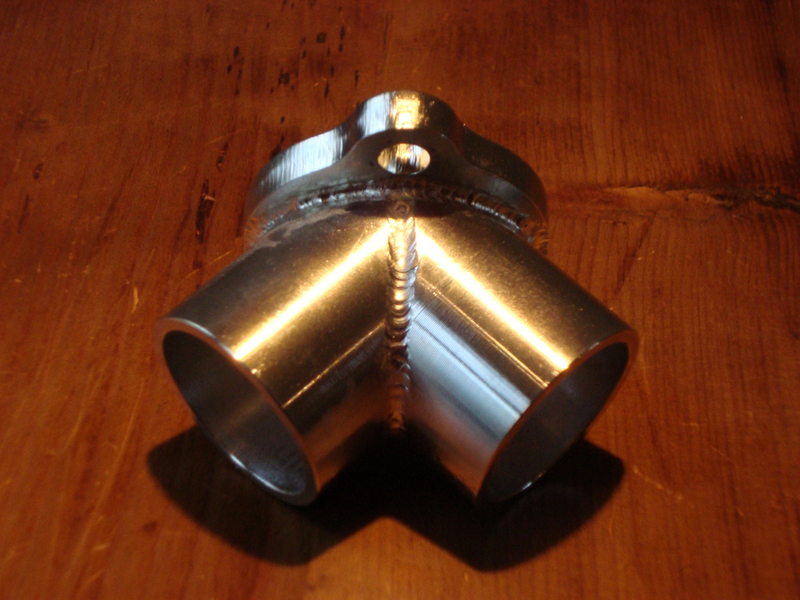 This stainless steel bracket provides extra support for the front exhaust pipe to prevent it from breaking. A must for rubber mount engines and very usefull voor the other models. It also features an extra lip for routing the clutch cable away from the hot exhaust pipes.